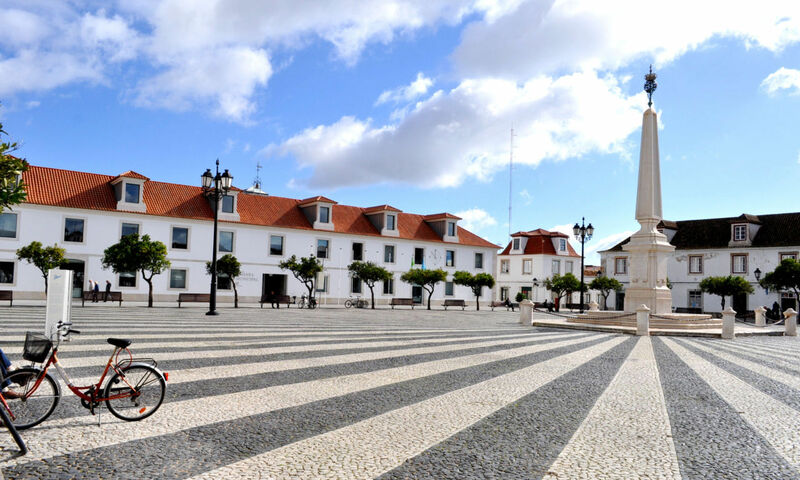 Vila Real de Santo António is the perfect town in the Algarve to explore for a day trip. It is especially popular for food lovers and cyclists. This former fish canning centre sits on the river Rio Guadiana, that separates the Algarve from Spain. Here you can find one of the best restaurants in the region. 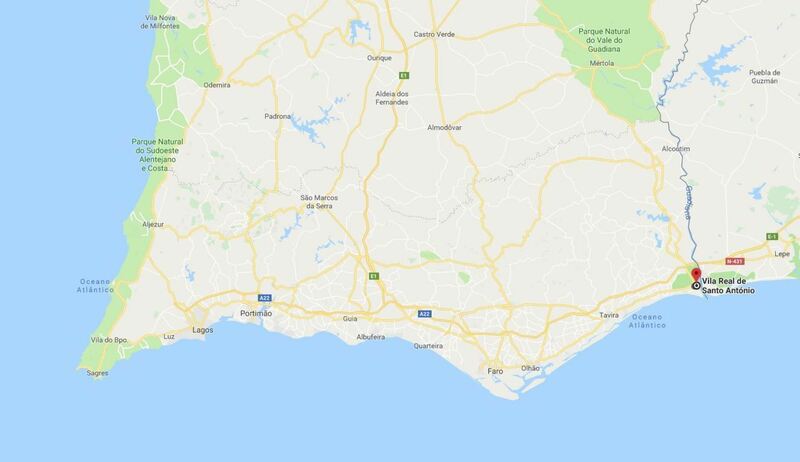 Also this is the town where the Ecovia Litoral starts, the cyclist’s track that follows the entire Algarvian coastline. Find out all the secret tips on Vila Real de Santo António. After the busy summer season of last year, we recommend to book your hotel now, as it will probably sell out. Below you can find a map with the location of hotels in Vila Real de Santo António. By changing the date of your holiday, the map will show you the current prices. Vila Real is a small town in the Algarve that is home to about 10.000 inhabitants. The town was rebuilt by Marquês de Pombal in a Block Structured Grid after the sea destroyed all of the original settlements at the start of the 17th century. From above, it kind of looks like the structure of many cities in the United States. No other town in the Algarve is set up in this structure, giving its unique feature. In the middle of the town you will find a beautiful town square that has a typical black and white patterned lined road and is surrounded by white buildings. You can sit here at the terrace of the cafes and restaurants. 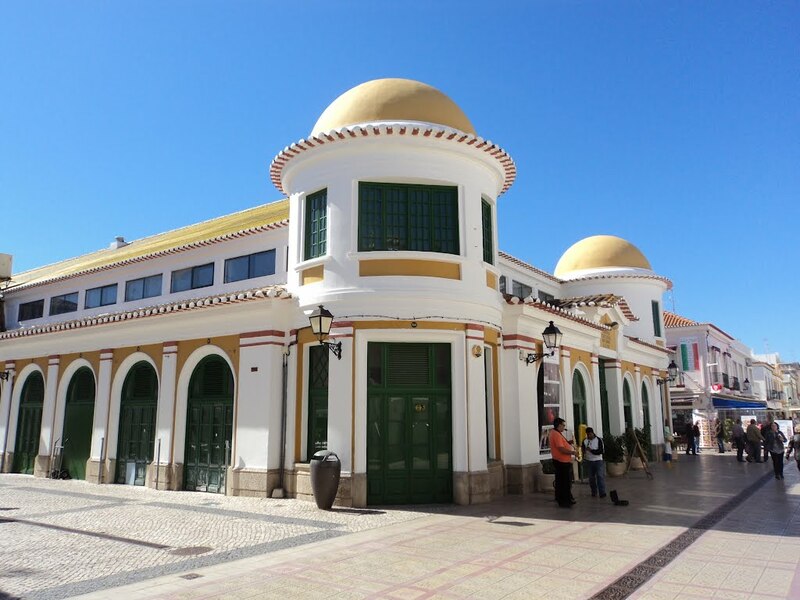 In the center you can go shopping and visit the Centro Cultural António Aleixo for temporary exhibits and events. In the Museum de Manuel Cabanas, you can see the works of a local painter and wood engraver. Vila Real de Santo António is close to the beautiful beaches of Monte Gordo and Praia Verde. What characterizes these beaches are the clean white sand and the warm water that is a couple of degrees warmer than the rest of the Algarve. 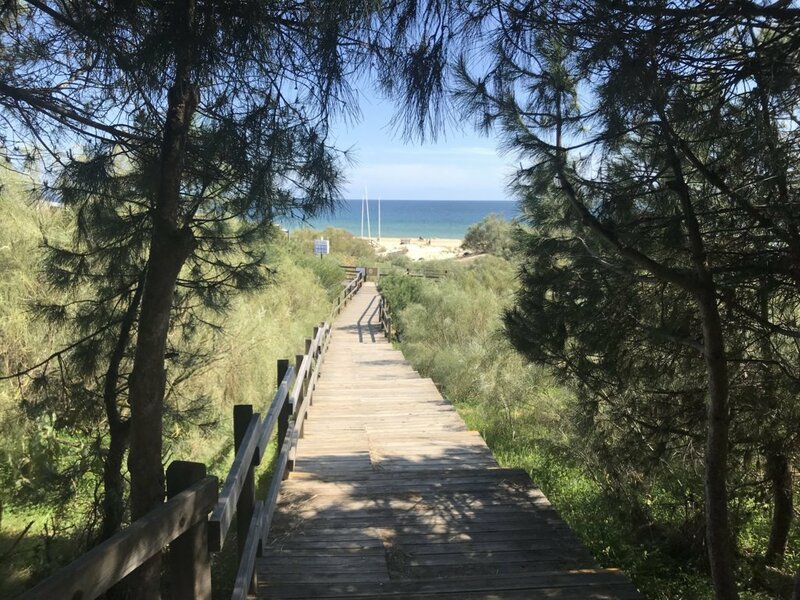 Praia Verde is surrounded by green bushes and trees.The well-preserved beaches have all the facilities you need and are particularly popular among Portuguese and Spanish tourists. The great thing about Monte Gorde and Praia Verde beach is that even in summer they are not overcrowded. Vila Real de Santo António is based in Eastern Algarve Portugal right near the Spanish border. It takes about a 50 minutes drive from Faro Airport.